Variable-Speed Cooling: Perhaps the most distinctive feature of any ductless system is its variable-speed compressor, a hi-tech component that matches your home’s cooling needs in real time. There’s no need for the system to cycle on and off throughout the day, and that continuous cycle leads to better comfort and improved energy efficiency. Multi-zone comfort: Ductless units offer the ability to cool or heat room by room. Why waste energy on rooms that are unoccupied? Energy Savings: Ductless systems at their very nature save energy. For example, while central air conditioners/heat pump units lose about 30 percent of their power due to leaks or lack of insulation in the ducts, ductless models lose nothing. 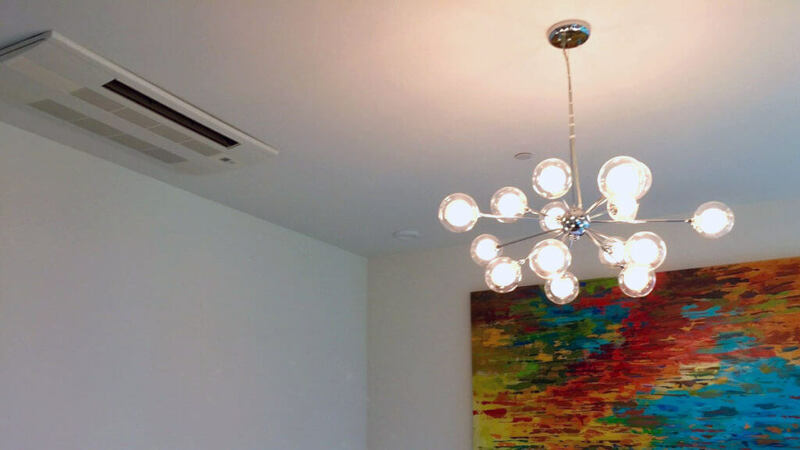 Unobtrusive Design: Ductless Mini-Split systems are compact and sit high on interior walls, floors, or even ceilings, meaning they’ll fit in any home. They also run almost silently. Ductless systems are perfect for small homes, condominiums, or apartments. 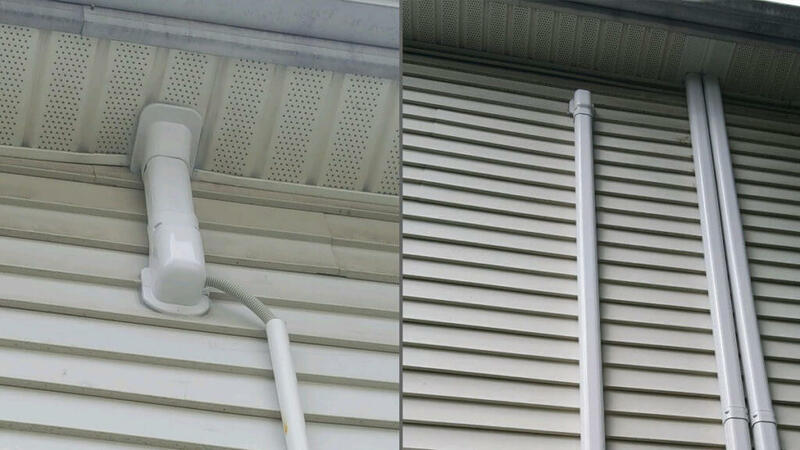 They’re also perfect solutions when adding on to existing homes, and it is impractical to extend the entire duct system into the new space. 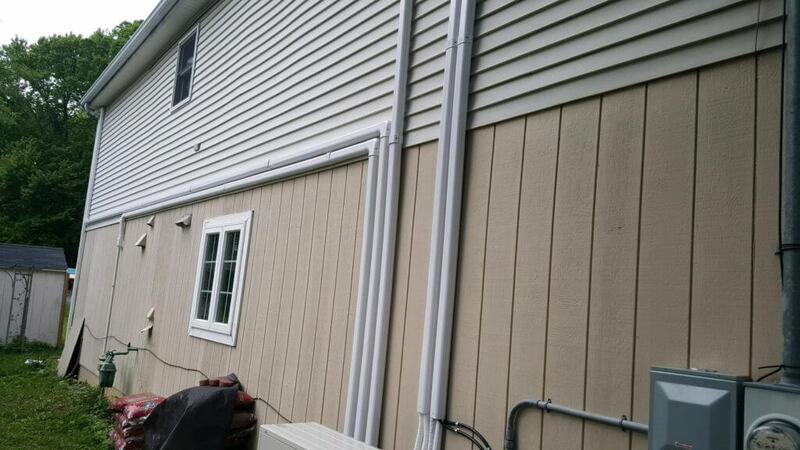 Because ductless units are among the most energy-efficient options on the market, it’s a great option for budget-savvy and environmentally conscious homeowners. Other common applications include attics, garages, or any other rooms that need zoned climate control. 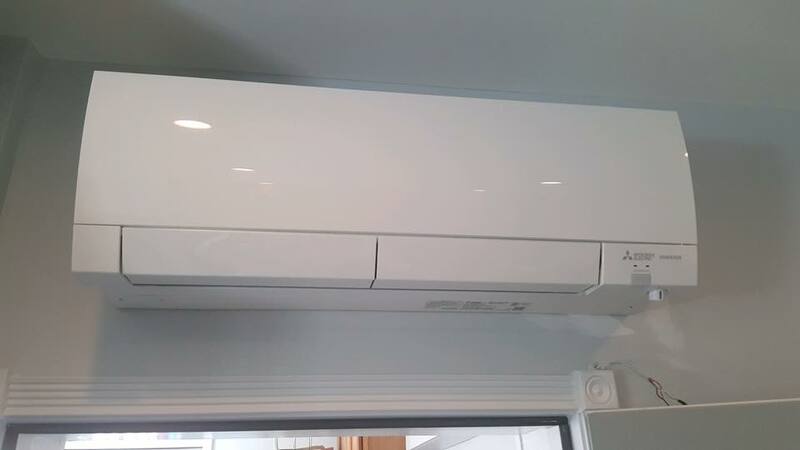 Do ductless mini split systems also provide heat? Yes! 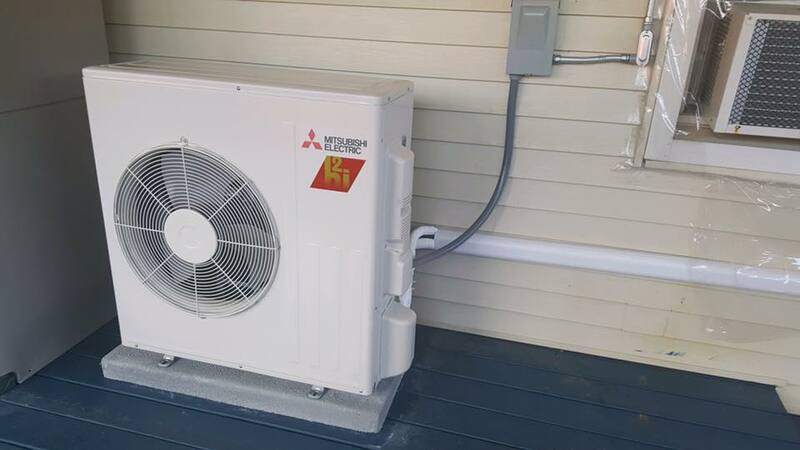 While some mini split systems contain a heat pump, they are designed for moderate climates and do not work well below 47° F. On the other hand, Mitsubishi’s “hyper-heating” units are able to take on the worst of NJ winters even down to -13° F.
If you decide that a ductless mini split system is the best option for you, TemperaturePro® Central New Jersey will make the installation process an easy and blissful experience. The expert HVAC technicians of TemperaturePro® begin every installation with a load calculation to make sure the system will perfectly match the home’s cooling and heating needs. 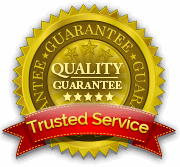 TemperaturePro®’s expert HVAC contractors will install the outdoor unit and run the appropriate conduit that will carry refrigerant chemicals from the outdoor unit to the indoor units. One outdoor unit can typically handle up to four indoor units. 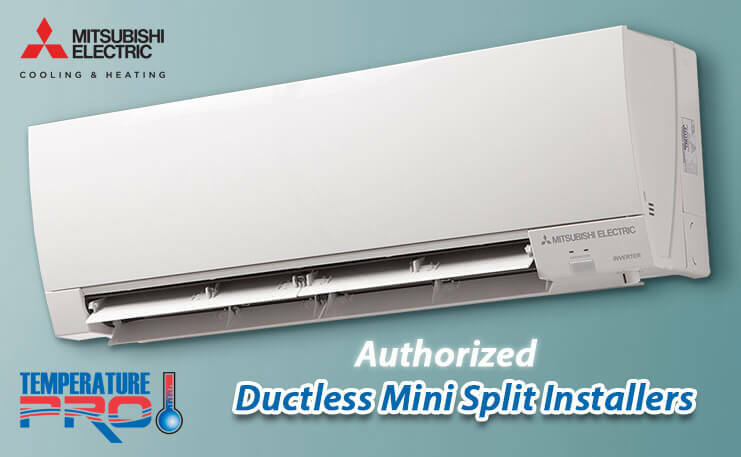 FAQ: What’s the Ideal Situation for Ductless Mini Split Systems? Ductless systems are becoming a part of homeowner’s lives more and more. Homeowners want to upgrade to highly efficient ductless systems, and for good reason. If you’re ready to convert to ductless, or just want a little information, call TemperaturePro® Central New Jersey today. Save Money with Mitsubishi Rebates! 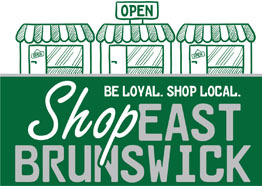 Search for rebates offered by local utility companies on select Mitsubishi products. 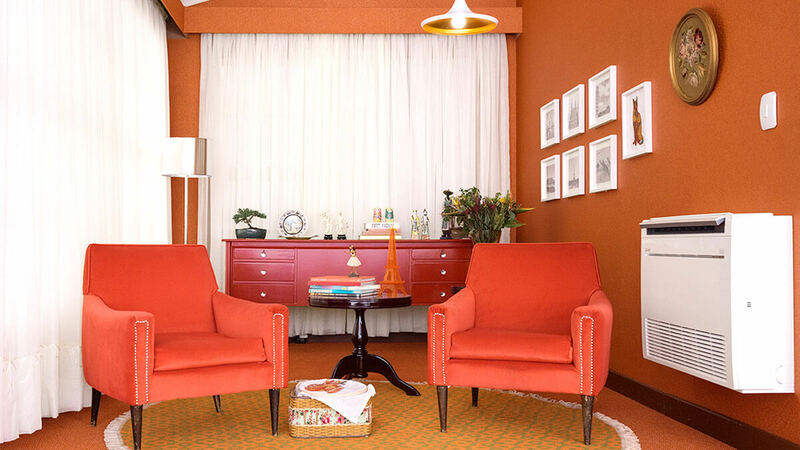 They blend seamlessly into existing buildings and homes.